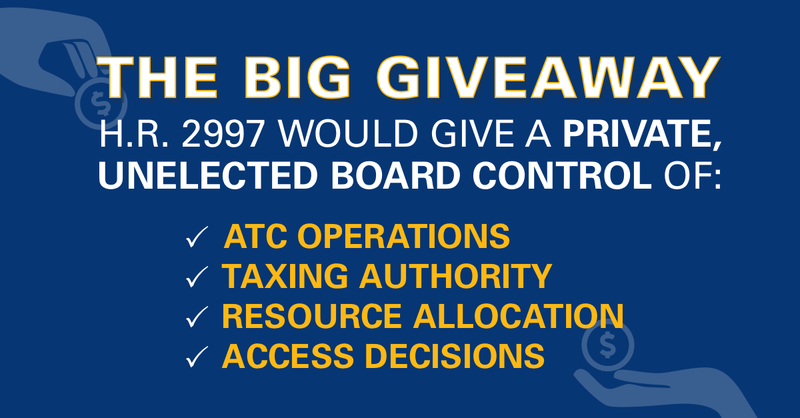 The Greater Washington (DC) Business Aviation Association is a regional affiliate of NBAA founded in 2005. 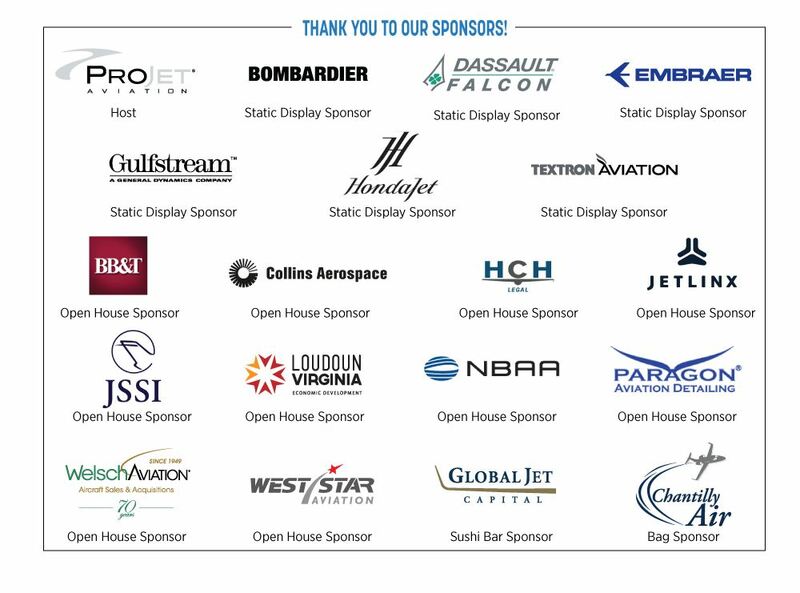 GWBAA membership provides opportunities for ongoing learning and networking with the business aviation community. 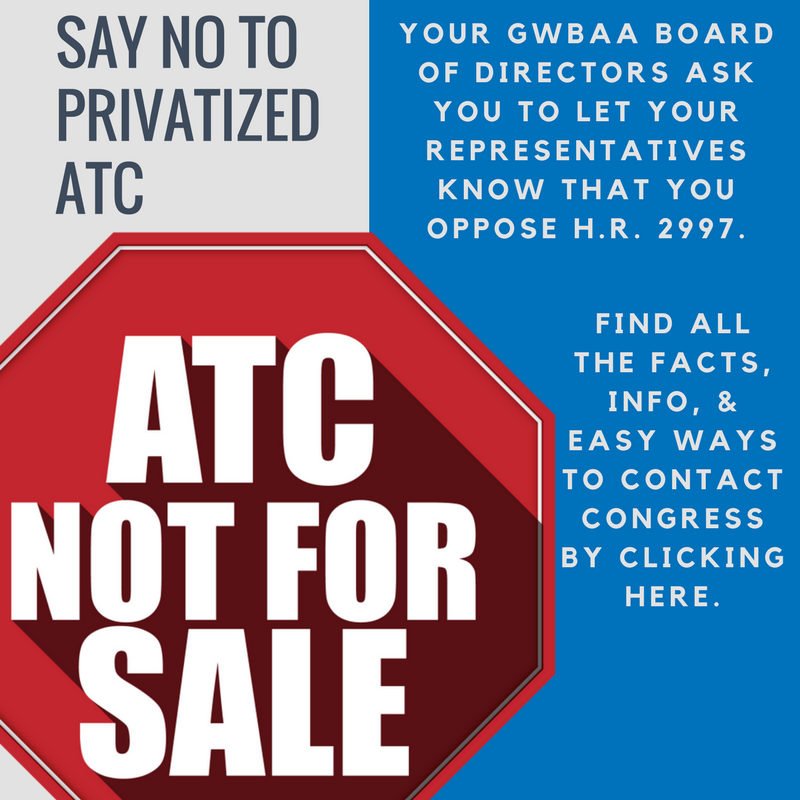 Our mission is to represent and support the business aviation community in the Greater Washington DC area. We accomplish this through educating our members on issues regarding regulations, safety and technology, by providing an exchange of information through safety seminars, monthly newsletters, and social gatherings. As always, GWBAA welcomes new ideas and new members. Please let me know if you are interested in helping with our event committees and/or serving on the board. 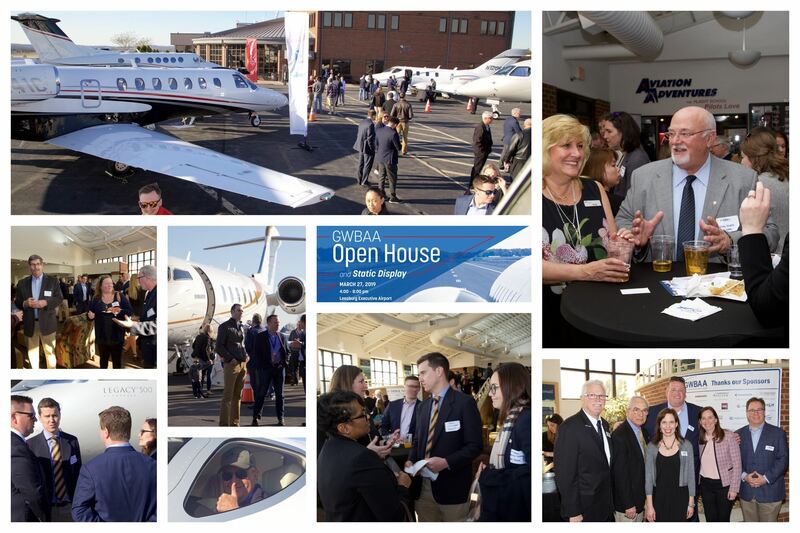 There were nearly 300 attendees for the first ever GWBAA Open House and Static Display was held on March 27, 2019, hosted by Projet Aviation at Leesburg Airport (JYO). 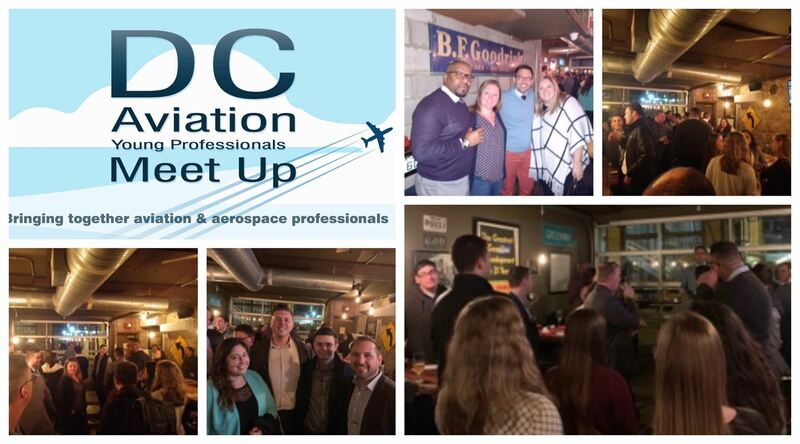 The first DC Aviation Yo Pro Event of the year was held on March 7, 2019, at Lost and Found Bar in Washington, DC. Our speaker was Aleksandra Bogunovic, Principal and Chief Executive Officer of Aerothreads Inc. Aleksandra shared how her passion for art and science led her from her studies in the business of art and design, fibers and sculpture at the Maryland Institute College of Art to a professional career working closely with NASA to design and construct thermal space blankets widely used in telescopes and satellite systems to her role today where she leads a team that produces multi-layer insulation blankets for many aerospace firms. If you would like to be on the distribution list to receive details on all upcoming DC Yo Pro Events, please email cheryl@gwbaa.com. Thank you to our co-sponsors for making this event possible!